Now, let's see what Linda's up to this past week! 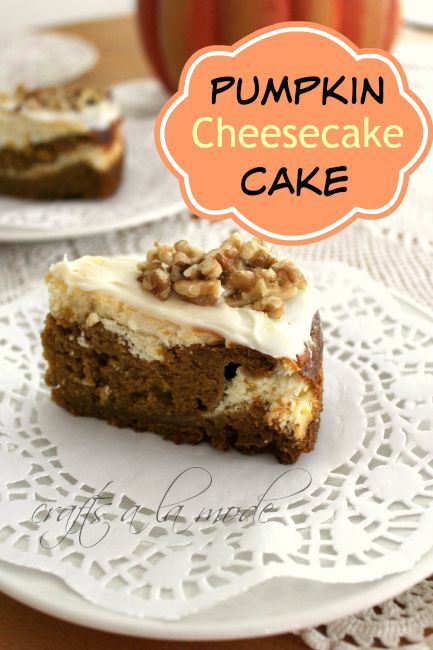 Linda just shared her recipe for what she calls her Super Scrumptious Pumpkin Cheesecake Cake! I think she named it right!! As for Theresa, well, I'm going to fill you all in, in the next day or so.Onto this week's Features! How sweet are Handmade Creation's Linen and Lace Bags?!! So adorable and from a pair of pants she had! 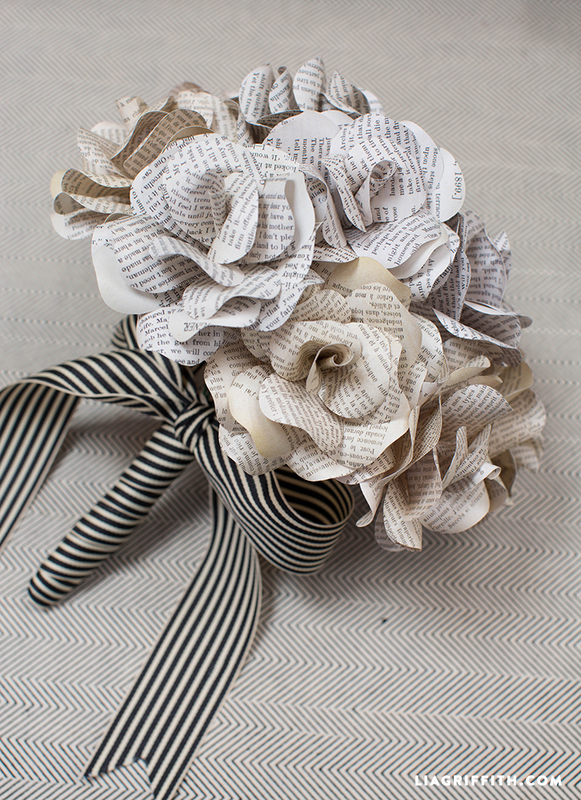 Love re-purposing that turns out as beautiful as this! Okay, so we rarely ever Feature the same blogger two weeks in a row.......BUT, Theresa just could NOT resist A Peek Into My Paradise's Caramel Toffee Pound Cake!! I mean, just LOOK! Well, maybe we shouldn't....but, oh my goodness!! 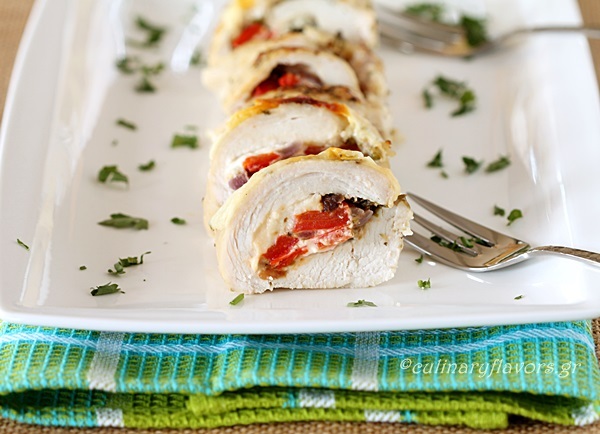 Okay, so if we are going to eat that cake, why not start the meal off with Culinary Flavors Yummy Stuffed Chicken Rolls?! Another great recipe! Thanks you, Ladies, for sharing them with us! Now onto Linda's Features for this week! 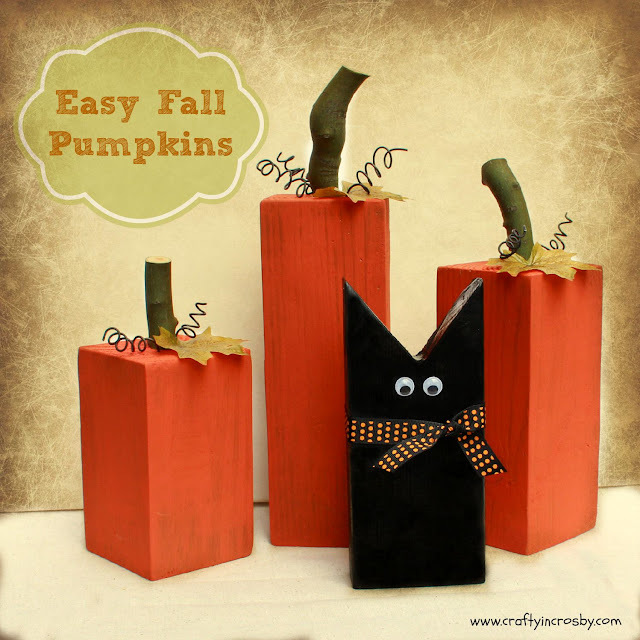 First up, Linda truly enjoyed Crafty In Crosby's Fun Fall Pumpkins with that Sweet Black Cat!! Aren't they adorable?! Then, onto My Sweet Things awesome re-purpose of a Kitchen Cabinet Door (Hack) Doesn't look like a hack job to us! 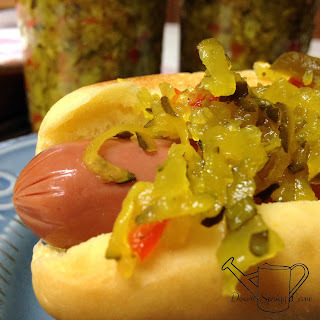 As for Linda's Recipe Features, she truly enjoyed Down Sprigg Lane's Best Zucchini Relish recipe! 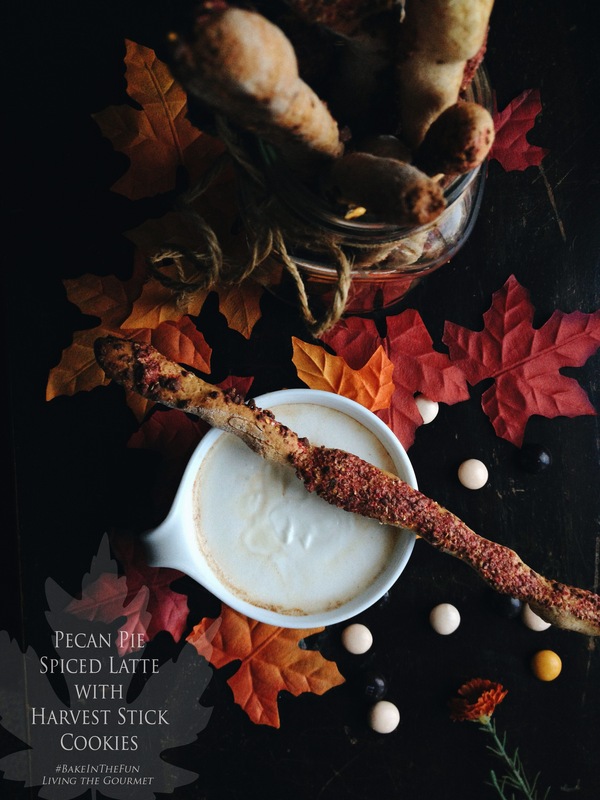 Then, did you all get a chance to see Living the Gourmet's Recipe for Pecan Pie Spiced Latte??!! With Harvest Stick Cookies to boot! We're looking forward to Fall, too! And, to trying out this delicious drink. Oh, Jonell, I know!! There are some incredibly talented people here! I'm making my list, too! 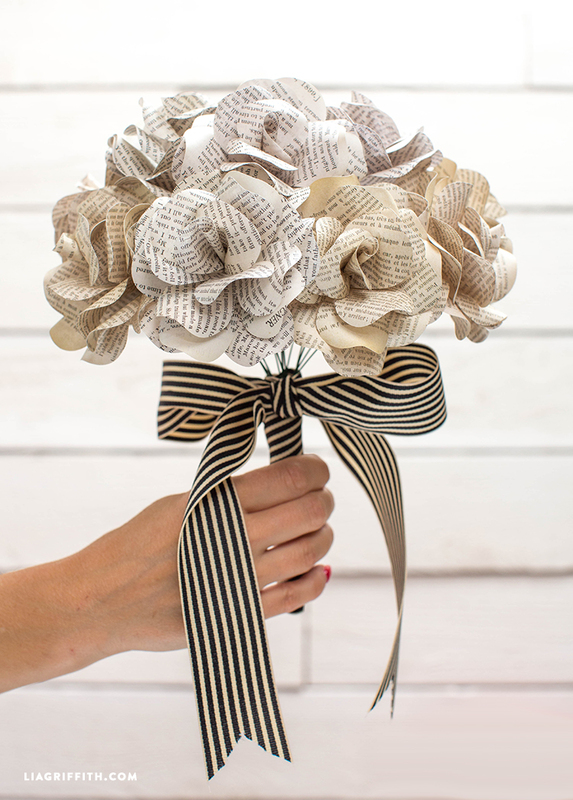 Please do NOT downplay the wonderful Inspiration and ideas that you and your blog provide. You make a lot of things that help others. That's better than I can ever claim. Thank you for the link-up! Your features look so good. I linked at 12 and 13 and hope you have a lovely evening. Thanks so much! Can't wait to try your "Farmer's Casserole" Recipe! 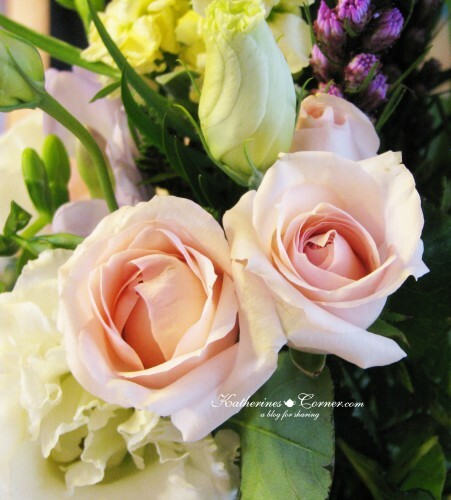 Blessings for a wonderful weekend to you! Thank you for the party. I hope things are settling down for you. Thanks so much, Beverly! I wish it was that easy. Oh well! :) Thanks for coming! 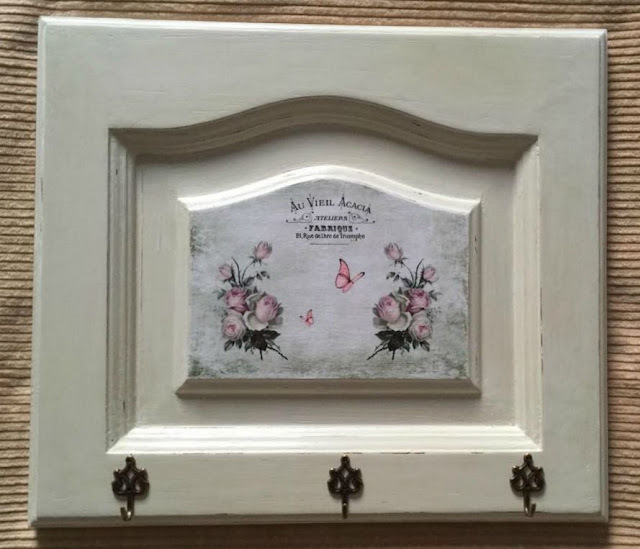 Thank you Theresa for featuring my door hack, I am soooo excited!!! Have a great weekend!! I'm so glad! Also, so thrilled that you came and shared with us all. On my "new" list of things to do! Theresa, Great part y as usual. Have a great weekend and I'll be right here next week! Thanks, Mary! Glad to have you with us! Happy Weekend, to you! Thanks for featuring Theresa and have a nice week! Our pleasure, Monika. Thank you so much for joining us!